Join us for Breakfast and fellowship with your fellow members before Sunday School and Morning Worship. 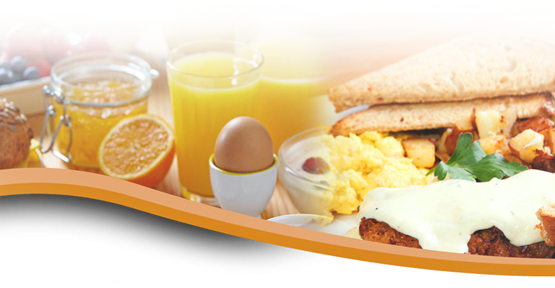 Breakfast start at 8:00am to 9:15am every 3rd Sunday. Deacon Akon has charge of this ministry. If you would like to help, please contact the church at 901-323-7225 and leave a message for our Church Secretary Patrice Knox.